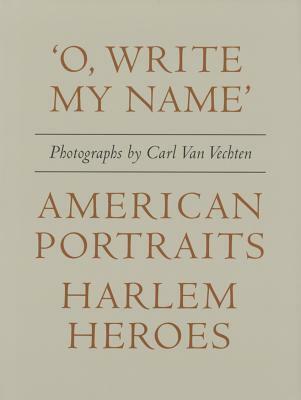 ★ Carl Van Vechten, the great popularizer of the Harlem Renaissance for white people. 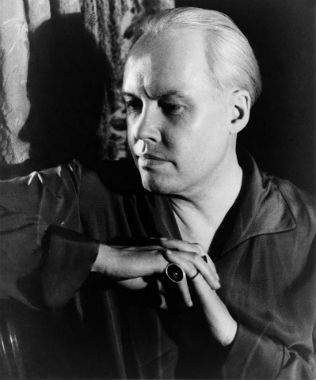 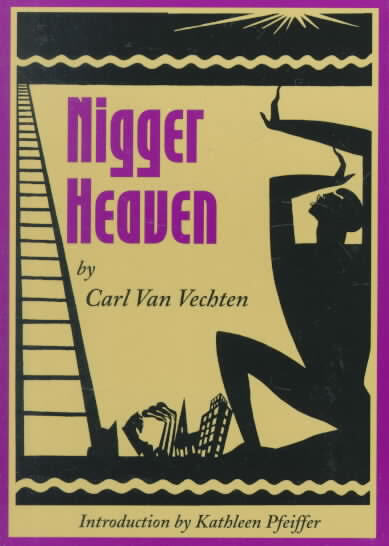 Carl Van Vechten, the great popularizer of the Harlem Renaissance for white people. 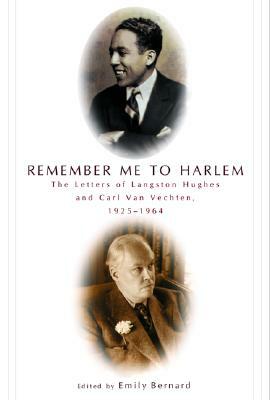 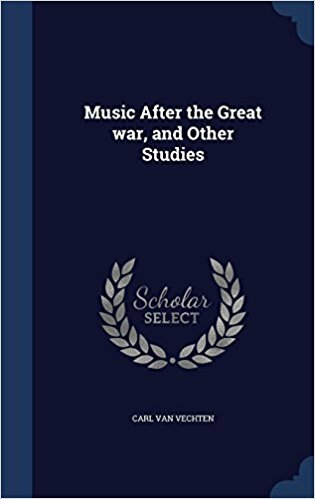 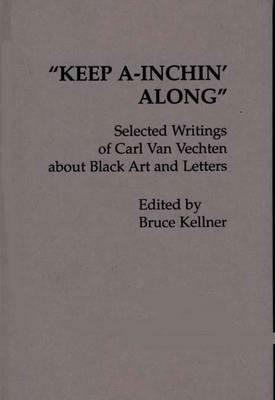 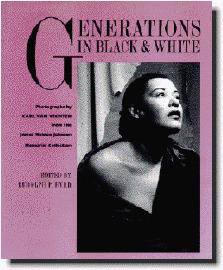 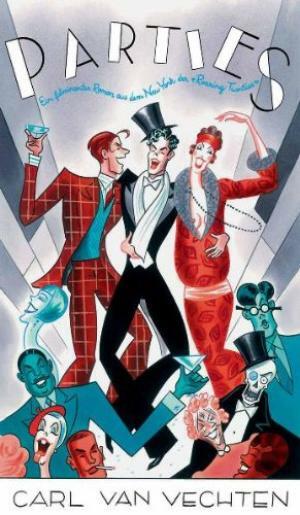 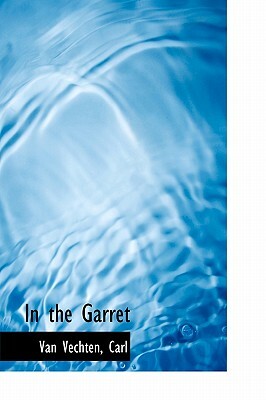 Also check out book review of Carl Van Vechten And The Harlem Renaissance: A Portrait In Black And White. 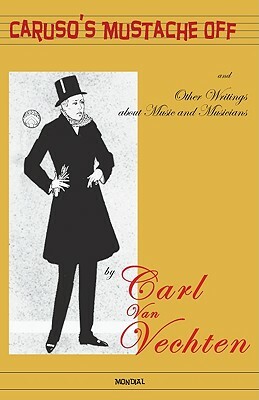 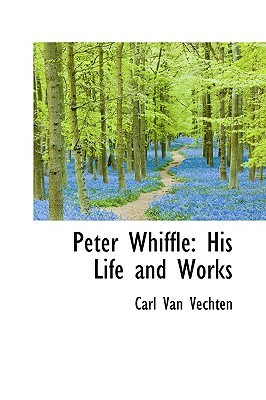 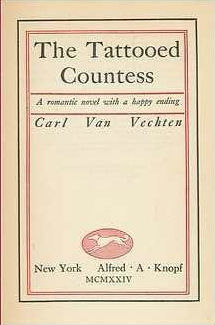 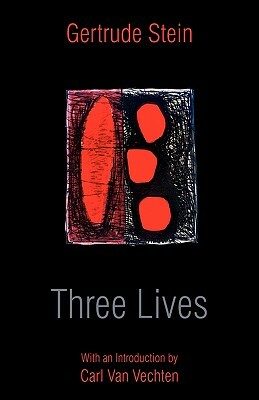 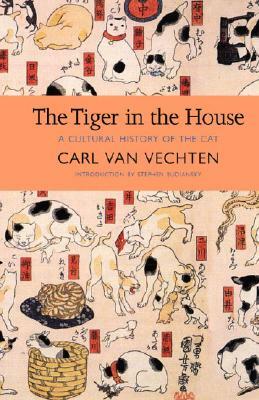 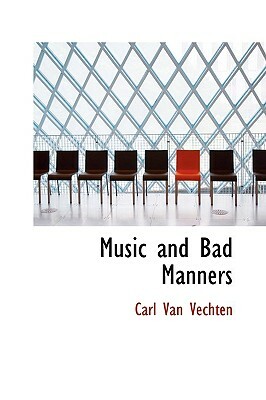 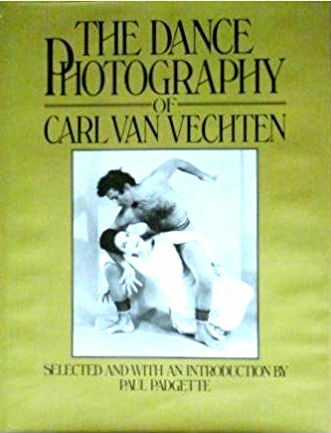 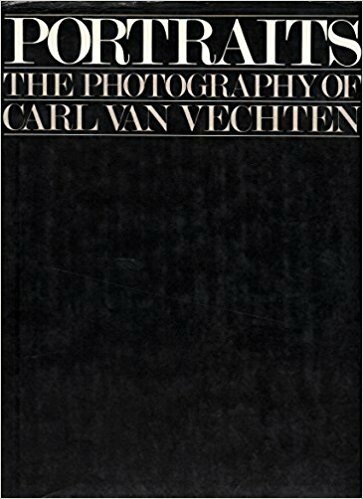 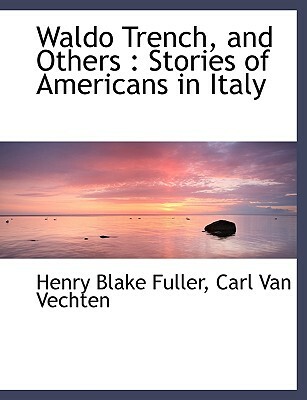 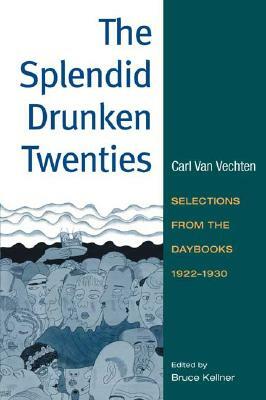 Tell us how much you like Carl Van Vechten.